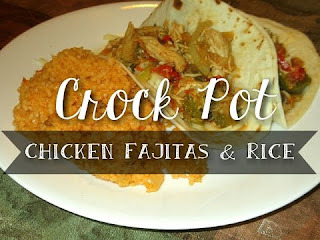 Here is a true favorite in our home, served over chips or in flour tortillas with a big side of authentic Mexican rice! Click the photo to watch the video! or Print the rice recipe below!